This CD is nothing to do with Blyth Power. The band's involvement was a damage-limitation exercise. 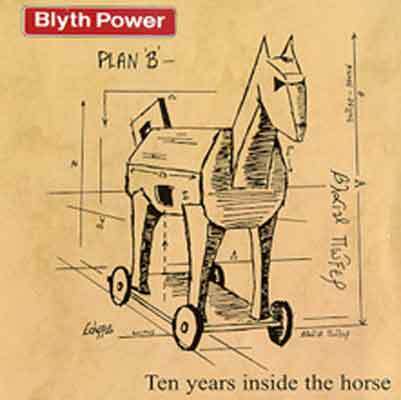 Cherry Red approached us after the demise of Midnight Music and said they were going to release a 'best of Blyth Power' collection. Basically, we co-operated in order to save it from being to horrendous. Thus it has tasteful artwork, and a number of tracks from our own archives, which we gave Cherry Red permission to use. Apparently they have just re-pressed it. Hopefully they'll lose their shirts.